I’m personally very pale, so when I’ve got a tan, it’s a bit of a novelty and I really love to flaunt it! 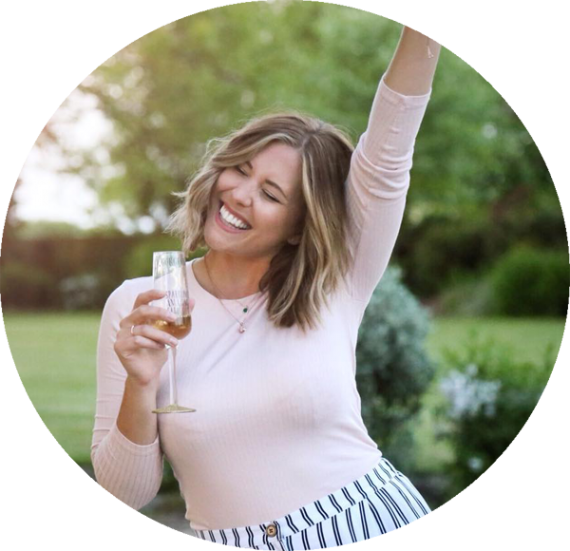 We’ve all switched up our makeup or our clothes when we have a tan, but have you ever thought about changing your nail polish? 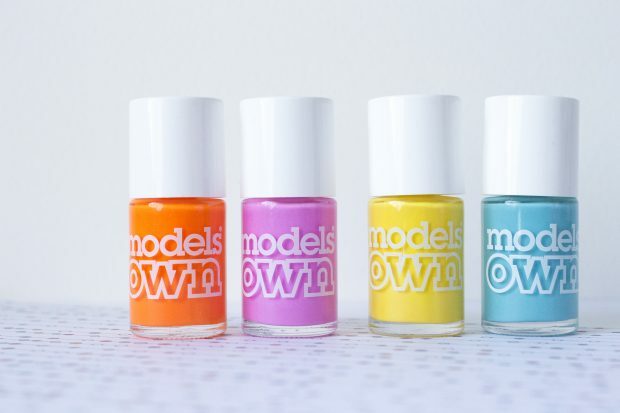 Enter a special nail polish range from Models Own, which is especially designed for when you’re rocking a tan. So what’s better than grabbing a whole set of polishes that have been designed with tans in mind! For the past few years Models Own released a full range of polishes, the collection is aptly called ‘Models Own Polish For Tans’! Today I’m going to show you four shades from the 2015 lineup because I absolutely LOVE them! Now these are limited edition, so they are pretty hard to track down however, getting your hands on them is possible on ebay and Superdrug have some left online too, so all is not lost – get searching girls! Model’s Own have also just released a brand new range of Polish For Tans too so I know what my next polish purchases are going to be! The Models Own Polish For Tans range caters for everyone! There’s everything you could imagine, from blue hues to bright yellow. The collection was designed to complement and enhance a natural tan. I have four shades to show you here (from left to right); Beach Hut, Malibu Pink, Sarong Wrap and Turquoise Sea. Beach Hut is a bright neon orange, it’s bright, bright, bright! Malibu Pink is a little softer, as it’s more of a baby pink! Turquoise Sea is my absolute favourite and it’s a lovely blue. Finally we have Sarong Wrap which is a bright sunshine yellow, I think this would look lovely with some white polka dots on the top! Like with all neon polishes, the Models Own Polish For Tans range takes a little bit of work to get the real colour pay off. So grab yourself a cup of tea and really take the time to apply multiple coats. However, if you don’t have the time and you want a shortcut, I have a top tip! 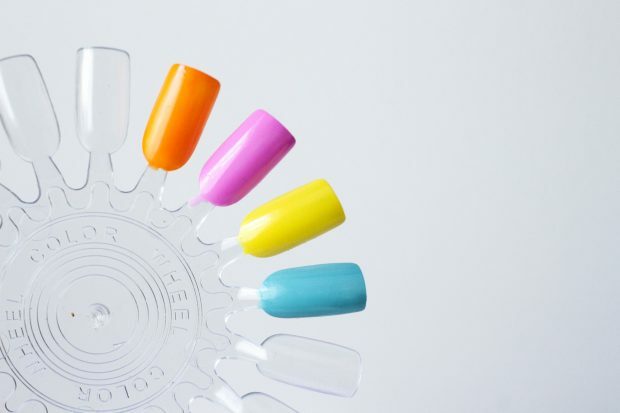 Start with a coat of white nail polish, this gives you a strong base to work with and you get the colours on quicker! If you like look of the old Models Own Polish For Tans range, there are a few places you can get them! If you want Malibu Pink or Sarong Wrap, you can track them down at Superdrug. If you’re looking for Turquoise Sea you can get it from the Models Own website. Finally, if you’re feeling the neon orange Beach Hut, you can get it at Nail Polish Direct. And if you fancy going even brighter, there’s a brand new range of Polish for Tans colours from the Model’s Own website here! Let me know what you think of this range in the comments below!